The forced resignation of Chris Kubasik for ethics policy violations just weeks before he was to be promoted to CEO at Lockheed Martin, offers more than just another argument for the importance of succession planning. Lockheed, in announcing Kubasik’s resignation November 9, 2012, said Executive Vice President Marilyn Hewson immediately assumed Kubasik’s roles as president and COO. On January 1, 2013, she will become Lockheed’s first female CEO. Kubasik’s dismissal occurred after an outside investigation confirmed an employee’s tip that he was having an affair with a subordinate. “I regret that my conduct in this matter did not meet the standards to which I have always held myself,” he said. Kubasik, like Best Buy’s former CEO Brian Dunn, joins a growing list of leaders who’ve lost their jobs for code of conduct violations and inappropriate personal relationships. On the same day Kubasik was ousted, David Petraeus resigned as director of the Central Intelligence Agency after an FBI investigation uncovered his affair, reportedly with his biographer. The dance of self-sabotage I’ll leave to psychologists to analyze. 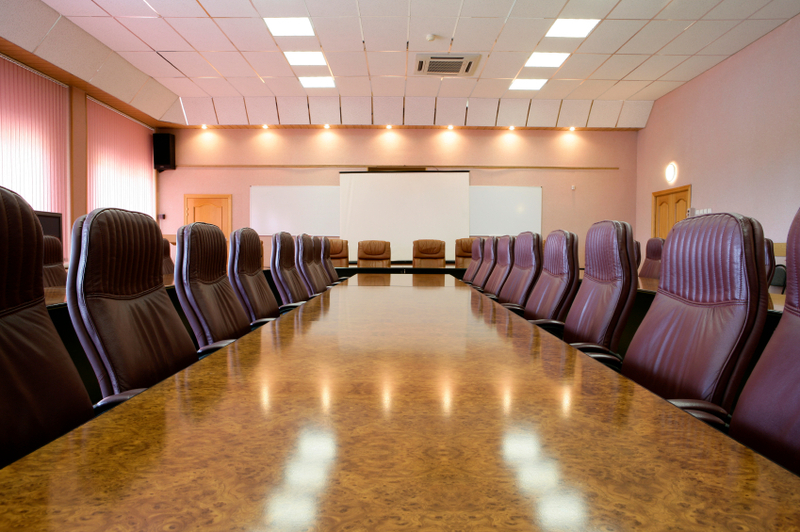 However, the imperative for board members to address is what steps they can take to encourage leaders to be more conscious about living and modeling both their own values and that of the organization? One hurdle is clearly identifying what is valued and reinforced in the race to the top and sustained by boards once the CEO is given the job. That’s often a problem. Executive search firm Russell Reynolds, for example, analyzed 4,000 executive assessments in their data base and determined nine differentiating attributes for those who become CEOs versus those who don’t. The CEO differentiators are: calculated risk taking, bias toward action, efficient reader of people, optimistic, measured emotion, pragmatically inclusive, constructively tough minded, forward thinking, and willingness to trust. These differentiators of what it takes to get to the top fall short. Absent from the list is emotional intelligence, authenticity, self awareness, and stakeholder-focus — key drivers of business success, sustainable leadership and ethical behavior. The importance of leaders growing in self awareness isn’t new information. Warren Bennis and Peter Drucker voiced this decades ago. Leaders give this short shrift at their peril and that of their organizations. In my interview with Kevin Cashman in last month’s column, he discussed how our vulnerability to mistakes and ethical missteps increases when we move into a coping mode instead of operating out of emotional intelligence, authenticity and character. He indicated that the greatest risks organizations face are from leaders with high drive and low credibility. Boards have enough information to know that effective risk management of ethical problems involves clarity around what the board expects in ethical conduct and is willing to model itself. It is about taking the pulse of the CEO, and being conscious of the responsibility, opportunity and accountability to reinforce continually what the organization and its leaders stand for. Mistakes in judgment happen; but how the board sets the bar through its example and direction can play a huge role in problems being identified earlier or curtailed. NextWhat Is the ‘Bluesign’ Standard for Textiles?